Life-changing, seriously. I wish the iPad app was more robust, similar to the web app, but I’m sure it will get there. Hey is there any way possible to get a refund if I was just billed for the year today? I completely forgot about the free trial and saw I was charged for the year but I don’t even use the app a lot. If possible I’d like a refund please. 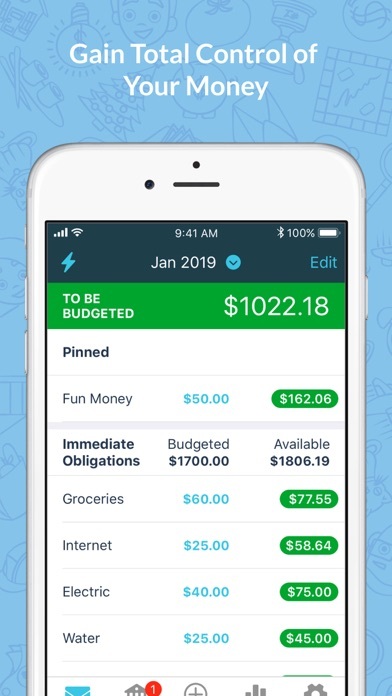 Awwww - I was so excited to set up YNAB and start budgeting but they don’t connect with my credit union, Municipal Credit Union in NYC. 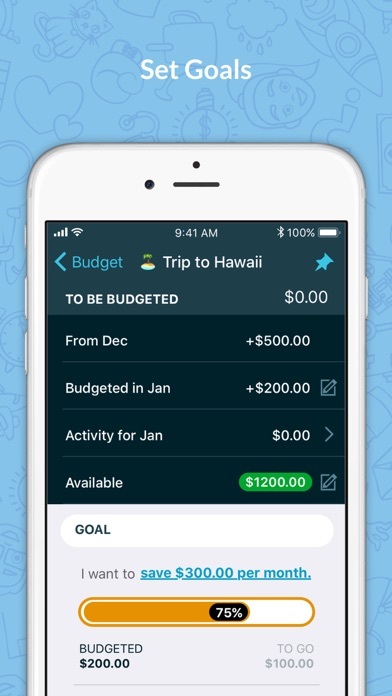 I’m trying to make a budget anyway, but it’s not the same if YNAB doesn’t connect to your financial institution. 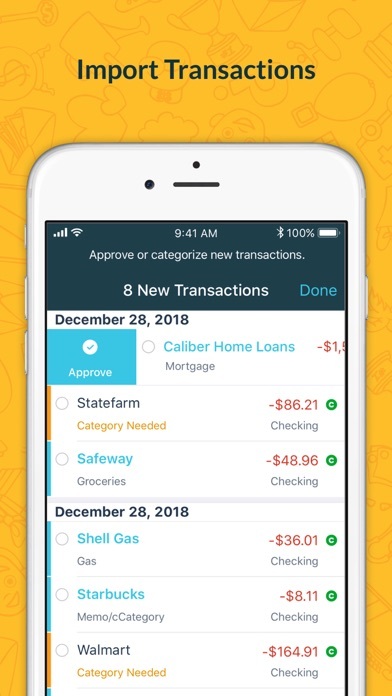 Seems like a good app though, I’d give it a much higher rating if they connected to Municipal Credit Union. 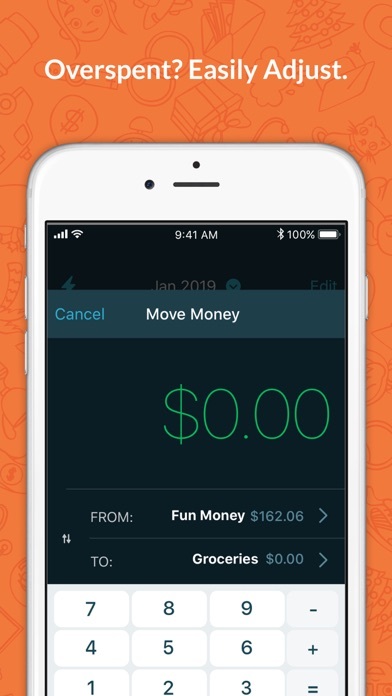 The biggest thing missing from the mobile app is the ability to reconcile transactions. That’s possible in the web app, but the web app isn’t available on mobile. 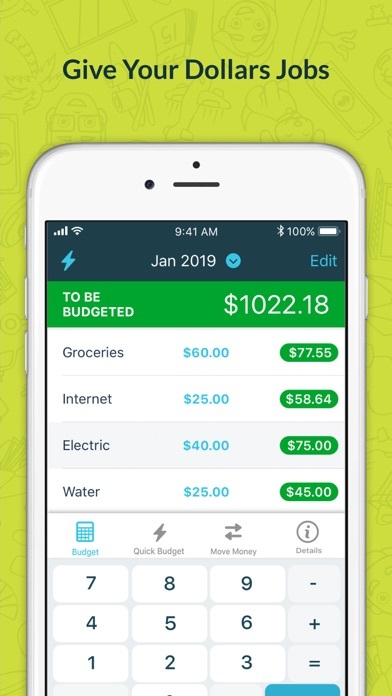 Other than that this app and budgeting system are the best I’ve used. They also have outstanding support.